The Exalted Plains of the Dales are characterized by equal measures of beauty and strife. It was here, centuries ago, that the elven nation met its bitter end. On these fields, the holdouts of the elven army faced the forces of the human Chantry and died, defending their promised land to the last breath. This legacy of conflict has endured, and battle once again rages in the Dales. The Exalted Plains are now a contested battleground in the Orlesian civil war, and soldiers fight and die here in vast numbers. 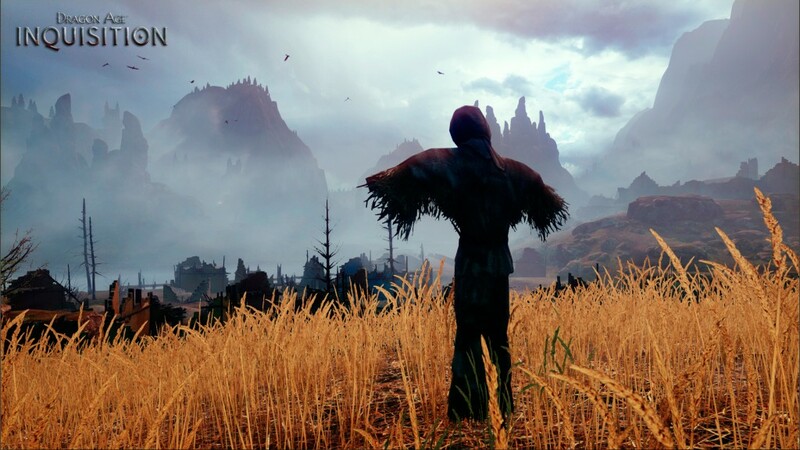 As the boundaries of reality weaken across Thedas, the memory of injustices past and present draws the attention of restless spirits who rise to possess the dead and stalk the living across the blood-steeped earth.